Serious about getting stronger? Our training tools + clinics help you reach your climbing goals. For additional guidance, book a private session with one of our instructors below. 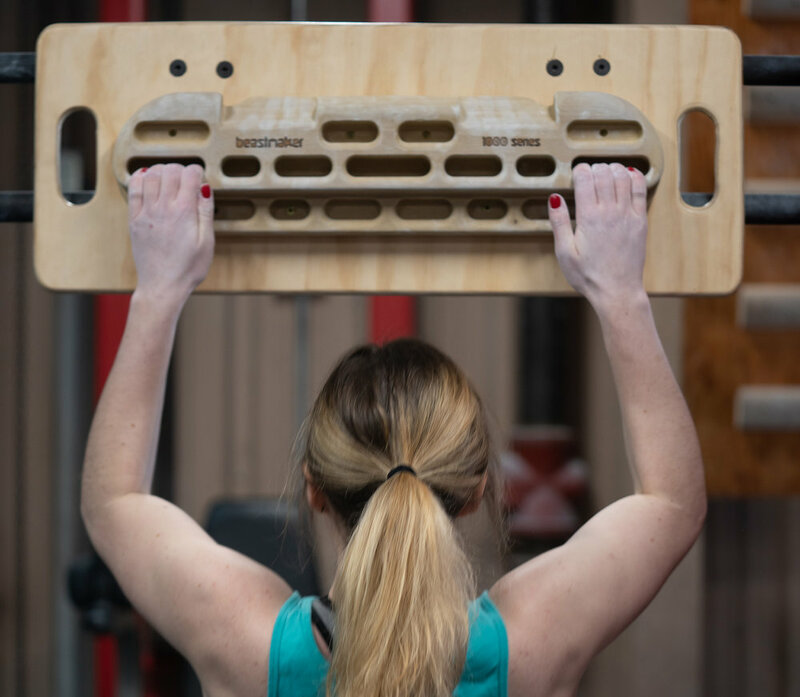 Build finger strength and power with these classic climbing training tools. The standard 40-degree Moonboard. The LEDs allow you to illuminate, create, and share problems with climbers from all over the world. 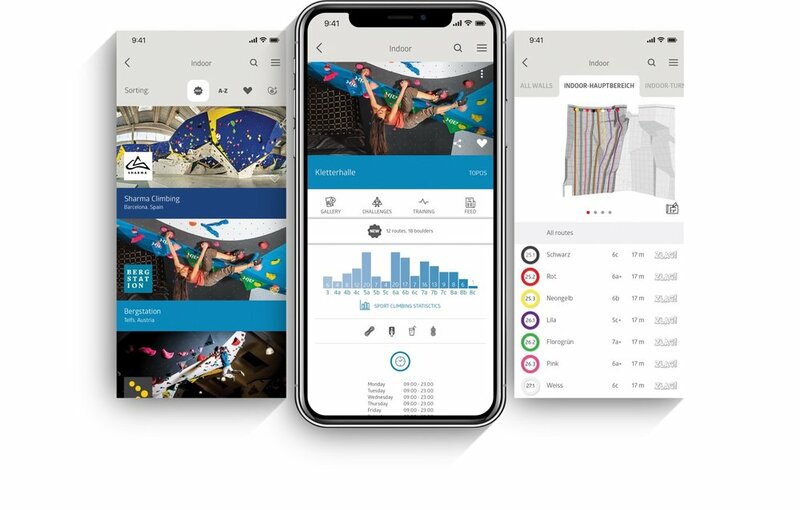 Download the Vertical Life app to tick climbs you’ve completed, rate and give us feedback on our routesetting. More info about using the app can be found in our blog post here. Our free member clinics teach specific skills, techniques, or training strategies.